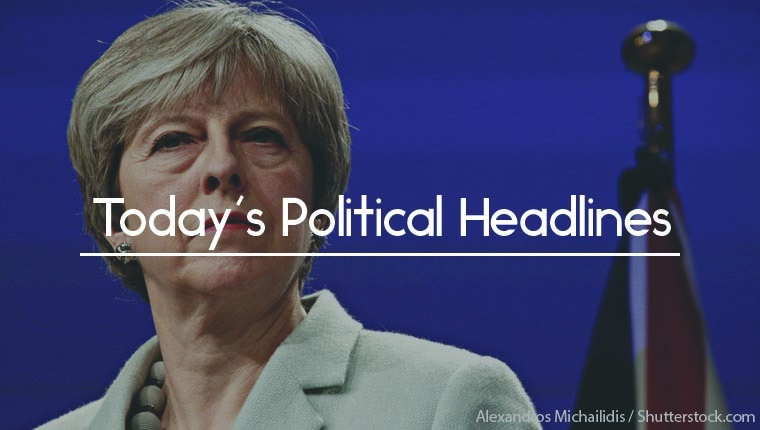 Today’s political headlines include May telling MPs to hold their nerve, Tories would get majority if a general election was held today, NSPCC calls for a new duty of care and Treasury Committee rejects Hammond’s claims. The BBC says that Theresa May will today tell MPs that ‘we now all need to hold our nerve’ because the Brexit negotiations are at a ‘crucial stage’ and that ‘a deal that this House can support’ is still possible. The Daily Telegraph adds that May is expected to use her statement today to rule out membership of a customs union with the EU. The Sun claims that pro-EU ministers will today demand that May gives parliamentary time at the end of this month to debate a bill to extend the Article 50 talks unless progress had been made, because her promise of another vote on February 27 is not felt to be sufficient. 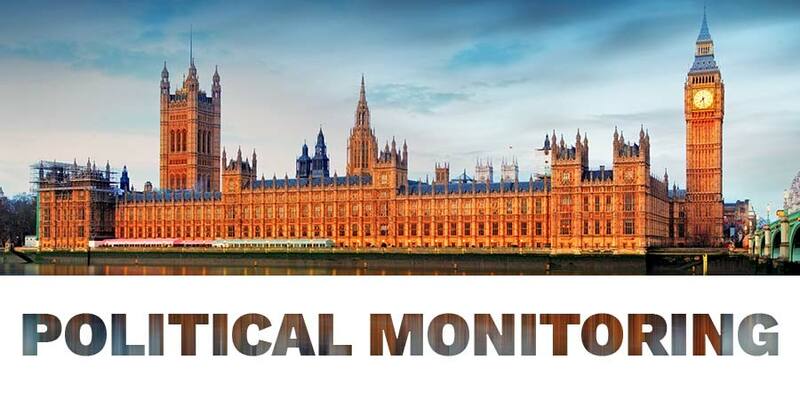 The Times says that according to YouGov’s modelling which correctly predicted a hung parliament in 2017, the Conservatives would win a slim majority if a general election was held today, gaining four seats to give them a total of 321, while Labour would lose twelve, falling to 250/ The Liberal Democrats and the SNP would also gain four seats each. The Daily Telegraph reports that the NSPCC is to publish plans to introduce a statutory duty of care for social media firms overseen by a regulator able to issue unlimited fines if they fail to protect children from online harms. There would be a new criminal offence, based on corporate manslaughter laws, with executives held personally liable for any breaches. 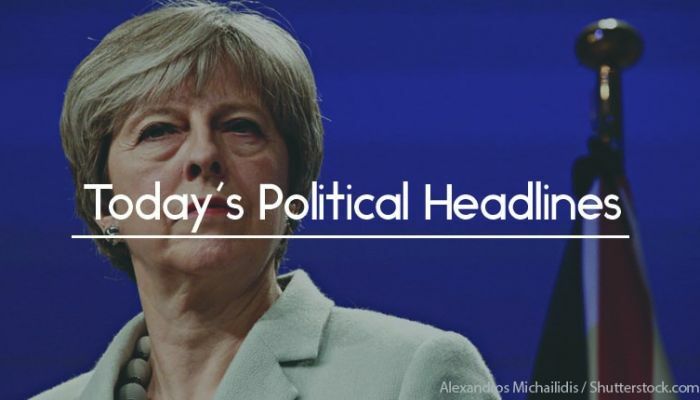 The Guardian carries details of a report by the Commons Treasury Committee which rejects Chancellor Philip Hammond’s claim of a dividend from Theresa May’s proposed Brexit deal, saying that this suggestion lacks credibility. Data published yesterday showed that GDP grew by just 0.2% in the last three months of 2018, with a decline of 0.4% in December. The Daily Telegraph reports the findings of a review on safeguarding quality journalism by Dame Frances Cairncross, commissioned by Theresa May. She suggests restrictions on the BBC, Facebook and Google and the creation of an institute of public interest news, which would funnel finance into the news industry. Digital, Culture, Media and Sport Secretary Jeremy Wright will now examine the recommendations. The Daily Mirror says that Work and Pensions Secretary Amber Rudd admitted yesterday that there was a link between the rollout of Universal Credit and increases in foodbank uses, although she claimed that the situation was improving. 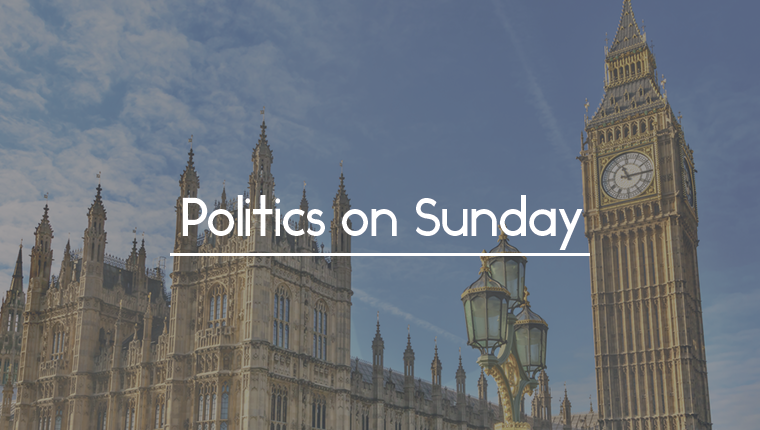 Her predecessor, Esther McVey, had suggested the rise was due to Labour not having let jobcentres refer people to foodbanks, while minister Alok Sharma had claimed there wasn’t a ‘single reason’ for the increase. According to The Sun, Theresa May has dropped hints to Cabinet ministers including Liam Fox and Greg Clark that she plans to resign in the summer so that she can influence her party’s choice of successor, with a new leader being picked at the party’s conference in October. The paper suggests that this ‘will widely be seen as a plan to stop Boris Johnson. 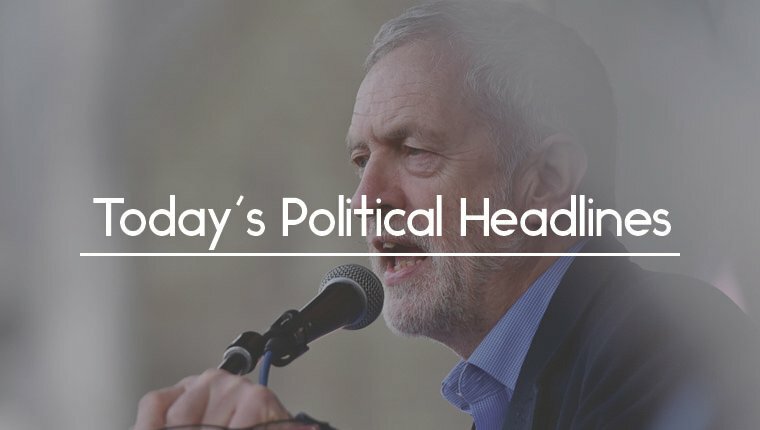 The Guardian reports that Labour has released details of the scale of antisemitism allegations received by the party, which has investigated 673 complaints since last April and expelled 12 members. The statistics have been questioned by MPs such as Margaret Hodge who said that there had ‘been a breakdown in trust’. They plan to use a meeting next week to demand to know why 146 of those investigated were only given a ‘preliminary warning’. Ready for more Brexit talks? 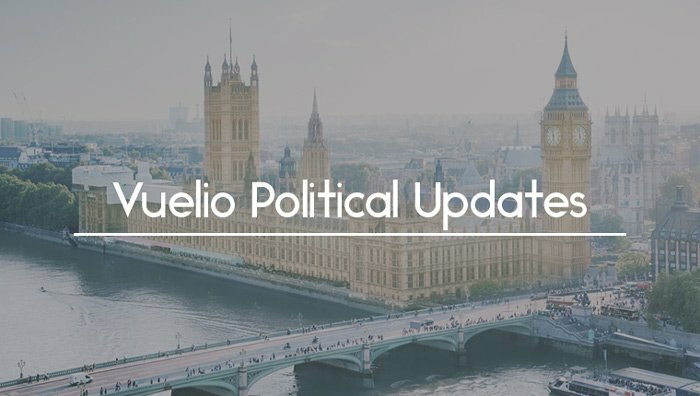 Find out what they mean for you with Vuelio Political Services. 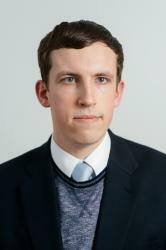 Tom is a Policy Researcher in Vuelio's political team.